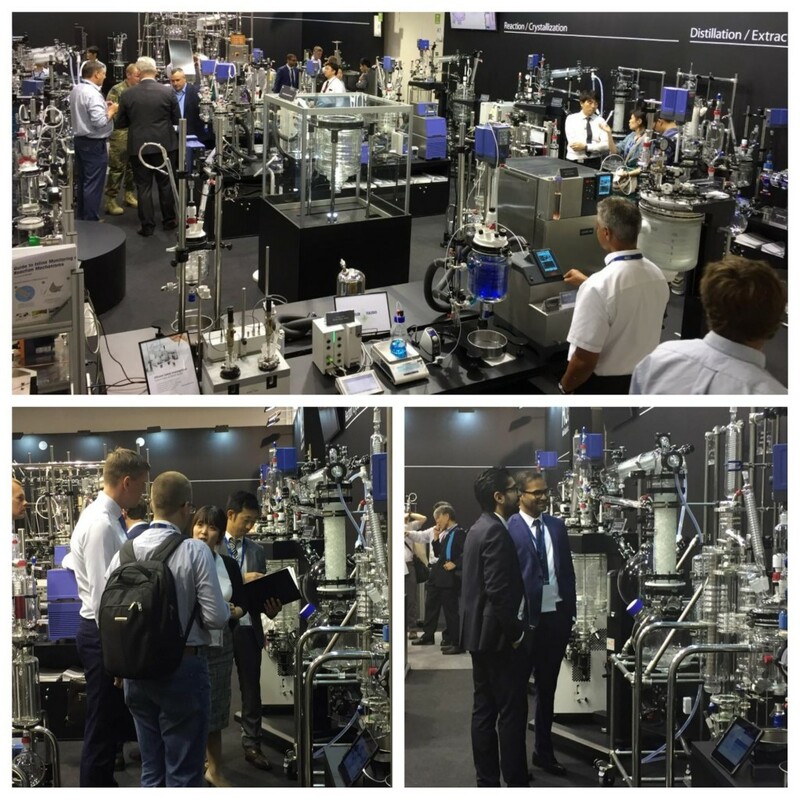 ACHEMA 2018 has started! 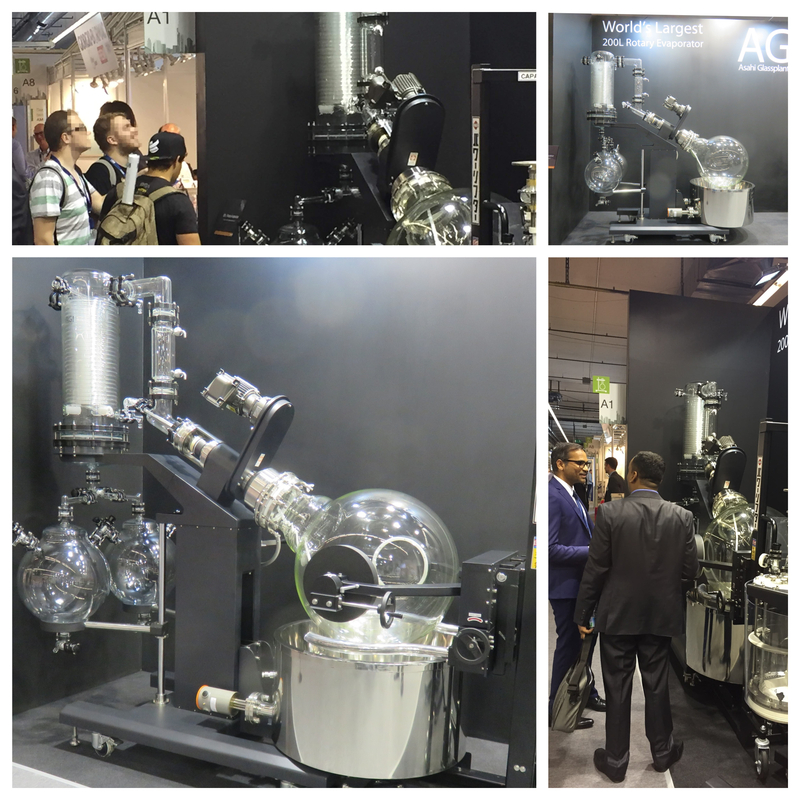 | Ingenious Science and Industry glassware by Asahi Glassplant Inc.
We are exhibiting many lab-to-plant scale glass apparatus. Our featured 200 L Rotary Evaporator is largest on the market. Please come and see our booth (Hall 4.2, Stand A1), you can discover a new world of glass!